" . . . So the new Mini Clubman is a better vehicle than it was, no question. But up against the perennial favourite of the Audi A3, it still lags behind. Not by much, but in many areas. 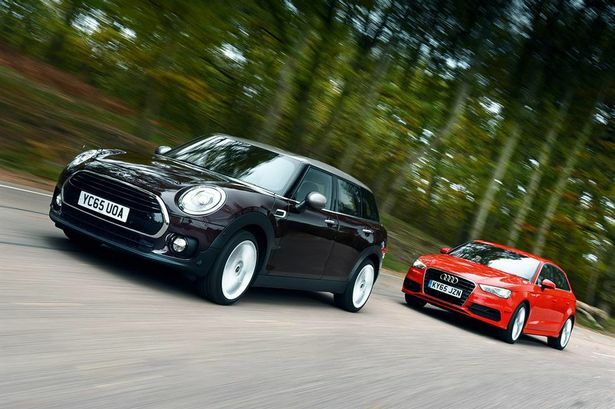 Unless you’re besotted by the quirky looks, it’s hard to recommend the Mini over the Audi. Even on paper.